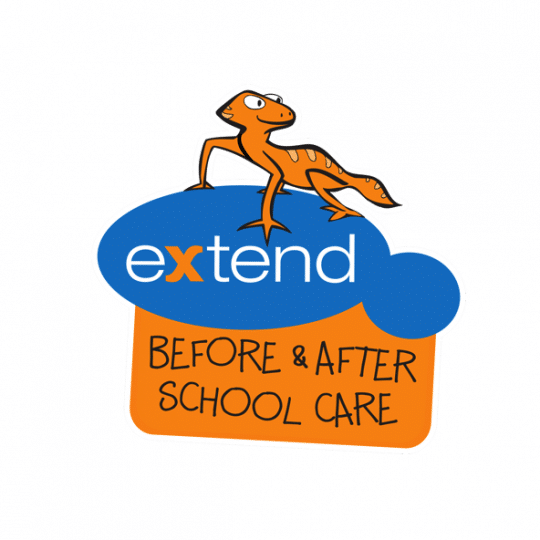 Christ Church Grammar School has partnered with Extend After School Care to run its outside of school hours care program for boys in Kindergarten and above. Extend offers qualified and dedicated educators and flexible care programs which are fun, exciting, inclusive and safe. Pay approximately $13.38 – $26.50 after Child Care Subsidy (CCS) entitlements. Pay approximately $5.40 – $34.90 after CCS entitlements. *Fees are per child per session. For a full list of fees and charges including late notice and walk-ins, see Terms and Conditions at extend.com.au. Make an online booking by visiting Extend’s booking system via LookedAfter or contact Extend on 1300 366 437. All information including FAQs, and fees and charges are available from the Extend website or by calling Extend on 1300 366 437.